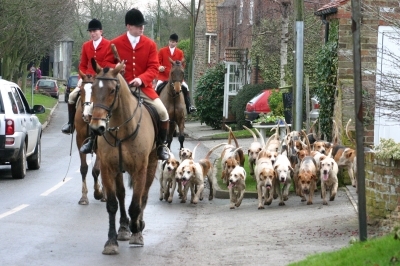 This entry was posted in Harking Back: Fun Stuff from History, Hound's Life, Houndbloggers Abroad, hounds, Hunting, Uncategorized and tagged 2011 blog stats, Bilsdale Hunt, Boxing Day, Chaucer, Chiddingfold Leconfield and Cowdray, Cuthbert Bradley, Douglas Lees, Douglas St. Leger-Gordon, Duke of Buckingham, earliest recorded fox hunt, Edward I, Edward Topsell, Estelle Holloway, fox, fox hound, fox hunt, fox in chimney, fox's odor, fox's scent, foxes, foxhound, foxhunt, George Villiers, hounds, Hounds and the Huntsman, Hounds Hares and Foxes of Larkhill, Michael Slowe, New Sporting Magazine, Orange County Hunt, red fox, Royal Artillery Hunt, Sage Thompson, Salisbury Plain, statistics, The History of Four-Footed Beasts, The Nun's Priest's Tale, The Way of a Fox by houndblogger. Bookmark the permalink. 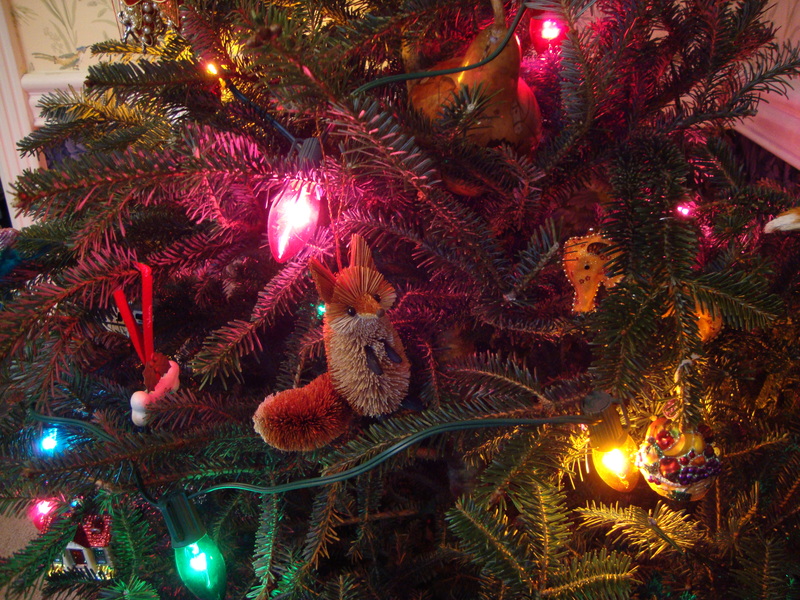 Hey–you mentioned “rivals”, and then coyotes as well as foxes, and then not another word(or photo) of coyotes! I’ll expect you to get to that in a future post……;) But meanwhile–this was a super post! I love readin’ stuff like this. 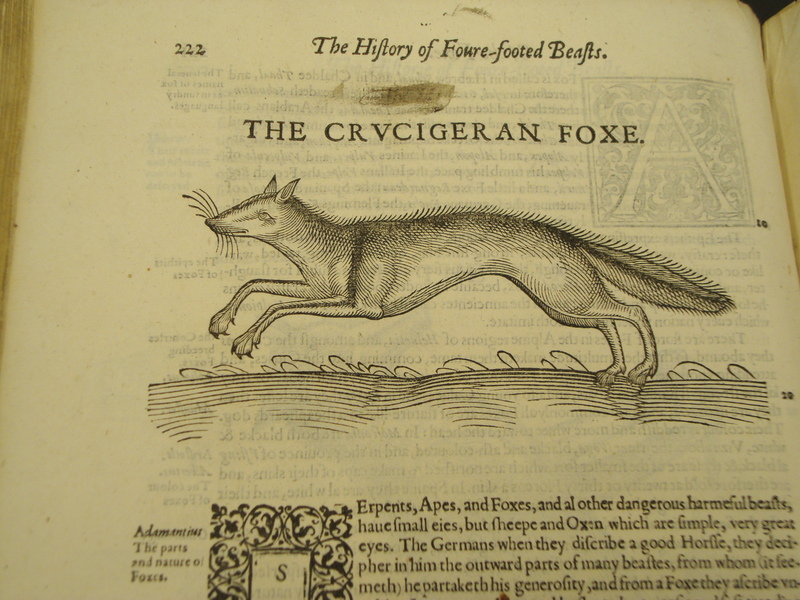 Fascinating history, the history of fox hunting. 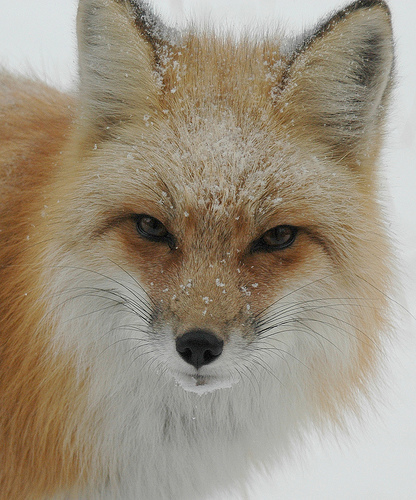 I wonder how foxes eventually became more acceptable game for the elite–lack of other game to hunt? Or perhaps it began more as a commoners’ sport, and the elite saw how much “fun” they were having, and as the elite so often does, appropriated it for themselves! And speaking of books/accounts of fox hunting, the BEST book I’ve read on the subject(and I’ve read a few…) is edward Briggs “Hounds In The Hills”, about American hunting afoot in the Northeast. It has the BEST descriptions and thoughts on how scent is detected and unraveled by scenthounds, that I’ve discovered. Although I wouldn’t be suprised if you’ve read it, it comes HIGHLY RECOMMENDED by me to you and any other interested reader! It is usually rather expensive, but readily available still…….L.B. Hi, Lane! That’s why I wrote “today it is Charles James’s turn in the spotlight,” Charles James being one of the nicknames foxhunters use for foxes! For a long discussion of coyotes, you might be interested to click over to our post for April 26, 2010, summarizing Dr. Stanley Gehrt’s fascinating studies (https://houndwelfare.wordpress.com/2010/04/26/mfha-hunt-staff-seminar-part-4-wiley-coyote/). Thanks for the book recommendation–I haven’t read it, but you can bet I will soon! 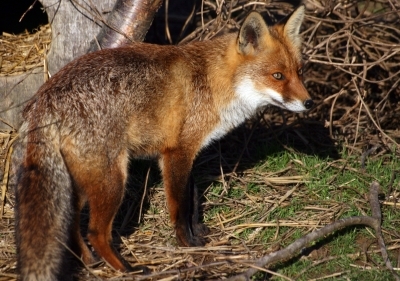 I’m hoping someone well-versed on foxhunting history will chime in on the exact reasons that foxes became “acceptable.” Certainly they have long been the bane of farmers’ poultry and lamb stocks, and as land became more divided among farming owners, rather than just the huge property of a single owner or family, that could explain part of it. But I’m betting there’s more to it than that, or else it seems unlikely you’d have seen royalty turn to fox-chasing as early as they apparently did. Anyone? Glenye, This was an excellent post. Thanks for sharing the link on Facebook. Fascinating information! Thanks for visiting and reading, Carrie! 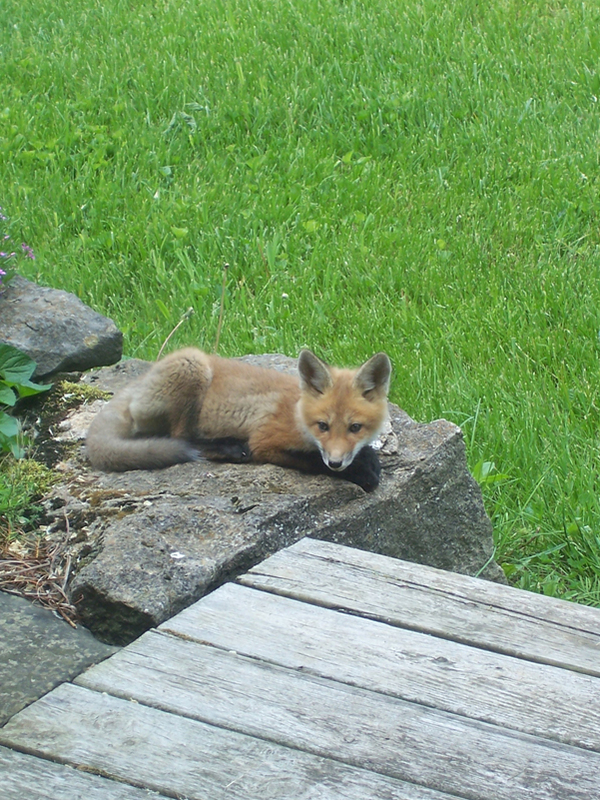 Glad you enjoyed one of our “foxier” posts. They’re fascinating animals, in both fact and lore.